The golf club of the global bank is an absolute brute off the backs. 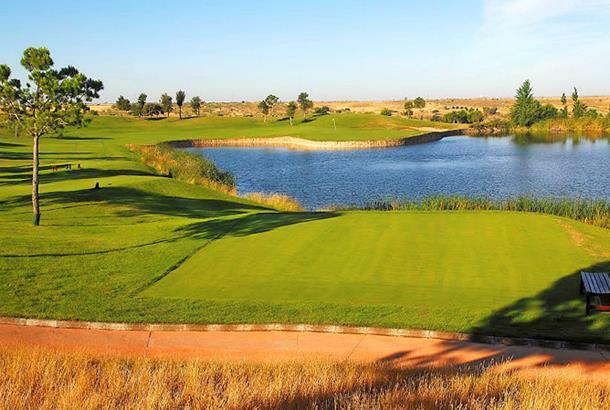 Designer Rees Jones has laid out 7,500 yards of pristine parkland to ensure it is a challenge for even the best. Water hazards add to the difficulty and add some aesthetic appeal at various times. Always in good condition.